What would you do if your country was counting on you? If you had a message that only you could deliver? That's the story of sixteen-year-old Sybil Ludington's famous midnight ride. In 1777, living in what is now New York, Sybil, her colonel father, and her family are Patriots, fighting against the British in the Revolutionary War. The British, however, are not the only enemy the Ludingtons' every acquaintance, every neighbor, has the potential to be loyal to the British crown. When British troops raid Danbury, Connecticut, it is up to Sybil to get the word to her father's men. 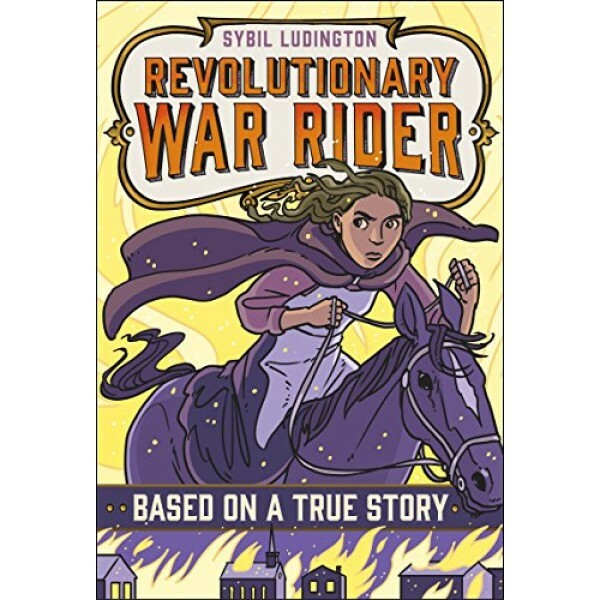 Only two years after Paul Revere's fateful ride, Sybil leaps atop her horse and rides the whole night through, avoiding near brushes with danger and successfully warning the Regiment. 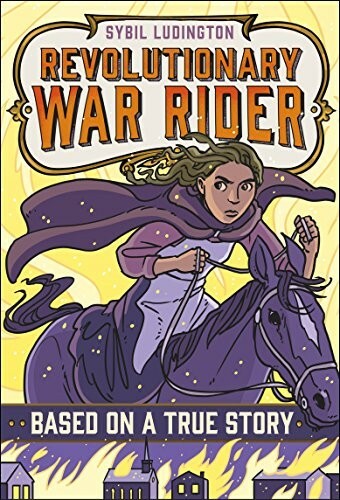 Meet the brave girl whose midnight ride, like Paul Revere's, made her a hero of the American Revolution, in this middle grade historical fiction novel from the Based on a True Story series.